Roman artefacts will be housed in this museum and archaeology centre by Foster + Partners, which is now beneath building in France and due to open early subsequent year (+ slideshow). 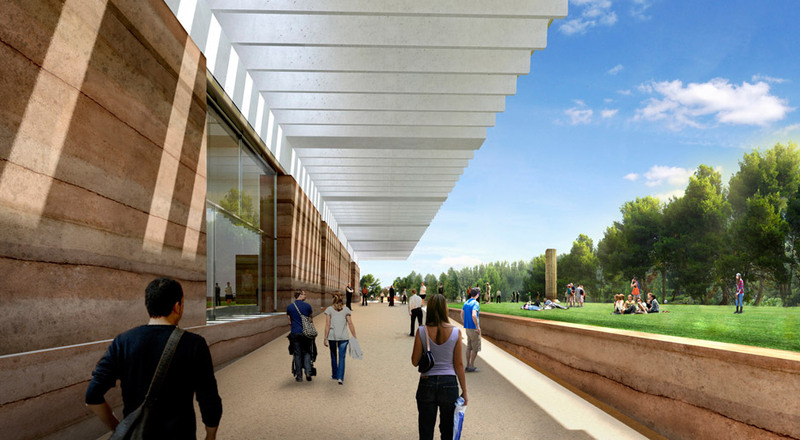 Norman Foster’s firm won a competition to style the Musée de la Romanité Narbonne (MuRéNA) in 2012, and the building is now expected to open in March 2016. The British studio is working with French museum professional Studio Adrien Gardère on the venture, billed as a “showcase for the illustrious history of Narbonne”. Narbonne was when a major Roman port. The museum will host some of the ancient relics uncovered by archaeological digs in the area, as well as research and restoration facilities, an training centre, a library and storage locations. “Inspired by the all-natural setting and the fascinating collection of Roman artefacts, the developing hopes to strengthen the connections with the landscape and the region’s extraordinary past, as properly as currently being a major centre for analysis, restoration and interpretation of the story of antiquity of the wider region,” said Spencer de Grey, head of design and style at Foster + Partners. 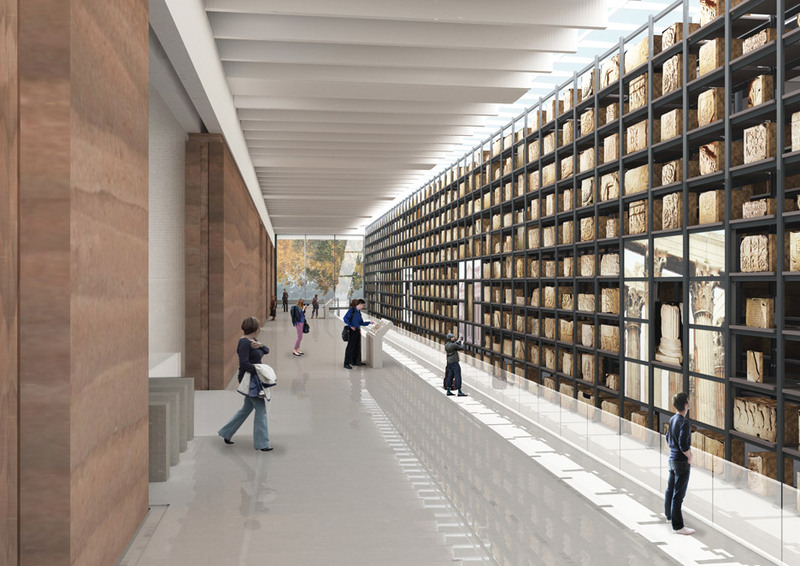 The focal level of the public galleries will be a wall manufactured from over 1,000 stone funerary blocks. The blocks are decorated with relief carvings and were recovered from the city’s medieval walls in the 19th century. The wall will separate visitors from a restoration workshop, which will be available throughout organised tours. In accordance to Foster + Partners, guests will be capable to glimpse the perform of the archaeologists and researchers by way of a “mosaic of stone and light”. “The versatile show framework allows the reliefs to be effortlessly reconfigured and used as an active device for studying,” said the company. Exhibition spaces are to be situated about a central atrium – a key feature in Roman homes. Skylights and clerestory windows will light the mezzanine-level offices and ground-floor exhibition halls. “A check out to the museum will be like going for a stroll across one of these antique villas identified in the Narbonne region,” said Studio Adrien Gardère, which is primarily based in Paris. The single-storey museum will be topped by a large precast concrete roof, which will shelter wide walkways about the edge of the creating. 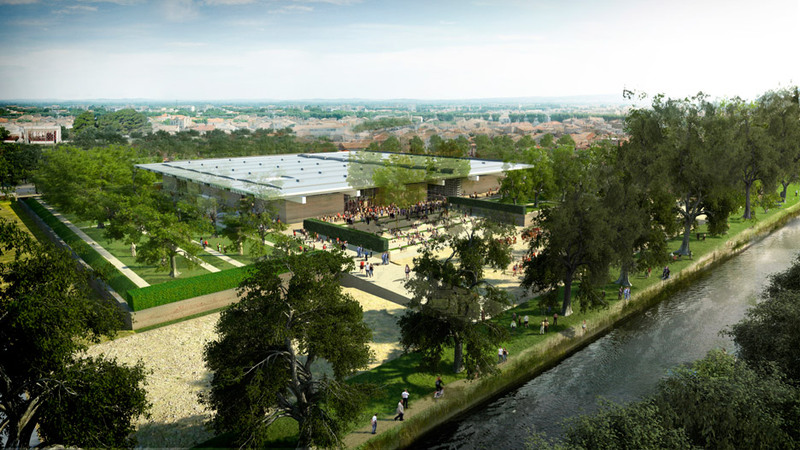 Gardens will run from the museum entrance in direction of the banks of the close by Canal du Midi and characteristic an amphitheatre for open-air events. The landscaping will be based mostly on formal French gardens and Roman courtyards to produce “a tranquil, normal setting”. 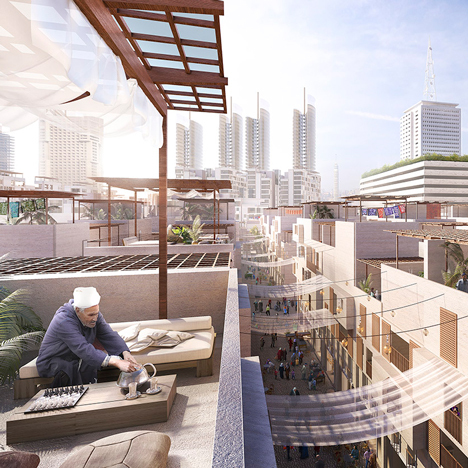 Foster + Partners has also not too long ago unveiled a masterplan for a waterfront neighbourhood in Cairo and a slender skyscraper in New York.